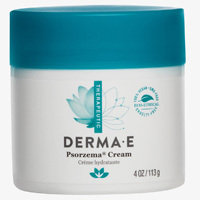 Grab a free sample of Psorzema cream from Derma-E as there are 5000 samples up for grab. Just supply your details by going to their sample giveaway page and they will deliver a free sample right at your doorsteps. Click GET FREEBIE button to visit Psorzema cream giveaway page and get it for free.